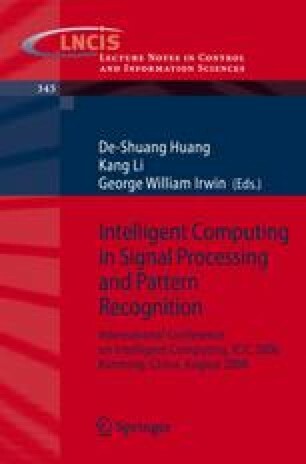 This article describes an approach to automatically recognize patterns such as 3D objects and handwritten digits based on a database. The designed system can be used for both 3D object recognition from 2D poses of the object and handwritten digit recognition applications. The system does not require any feature extraction stage before the recognition. Probabilistic Neural Network (PNN) is used for the recognition of the patterns. Experimental results show that pattern recognition by the proposed method improves the recognition rate considerably. The system has been compared to other network structures in terms of speed and accuracy and has shown better performance in simulations.